Bookfair, discussions, workshops, & more. Food & limited accommodations will be provided. 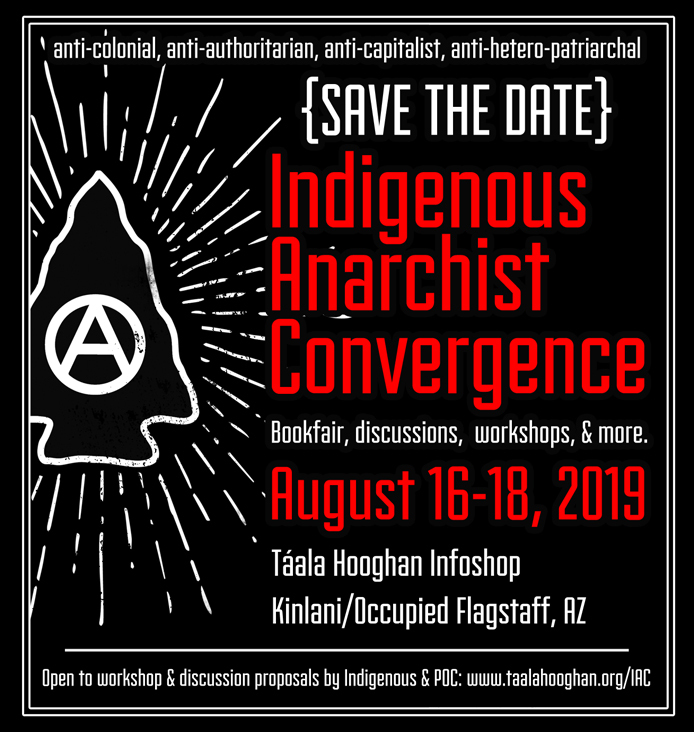 Open to workshop & discussion proposals by Indigenous & POC. Please describe the content of the workshop, including the format.